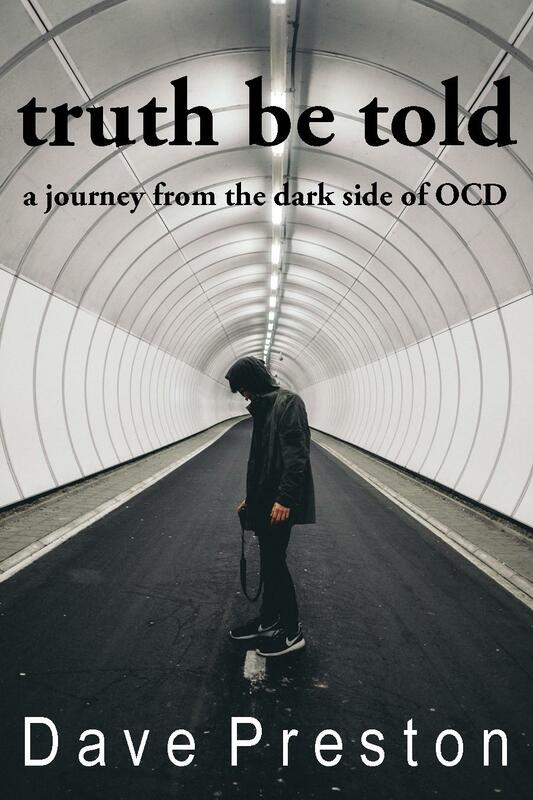 I spend some time every day hanging out at an OCD forum (OCDForums.org) I was talking back and forth with a woman from the UK who, among others, suffers from Real Life or Guilt OCD. That theme is one where people become fixated on seemingly minor incidents from their past. Mountains are made from molehills. She’s suffered from it for quite some time. Every time something happened that could be the least bit threatening, she’d fly off the handle with guilt and remorse. She’d feel like she had done something catastrophically bad. The things she worried about were truly minor and not worth thinking about, but OCD made them into huge deals that affected her profoundly. After much discussion over years with myself and others on the forum, this woman began to take a new approach to dealing with her OCD. 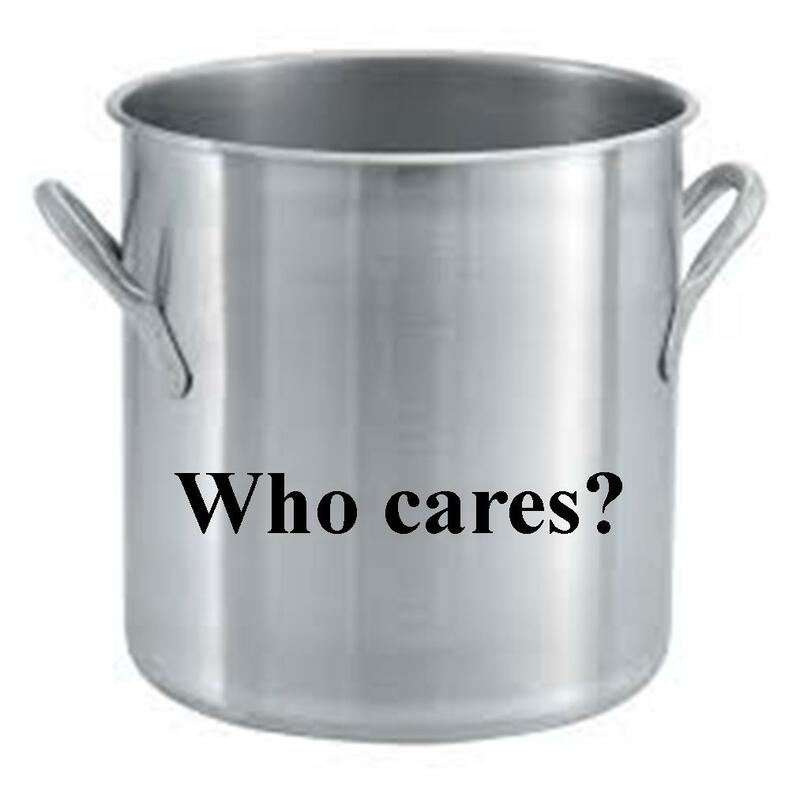 See, she said she’s trying to take these innocuous situations and “Put them in the pot of ‘who cares'”. I think that’s a great way of looking at battling back against OCD. Putting the thoughts and errant emotions in the pot of who cares. Brilliant. That’s just where OCD thoughts and worries should go. They’re meaningless thoughts that can be discarded, cast aside or, put in the pot of who cares.